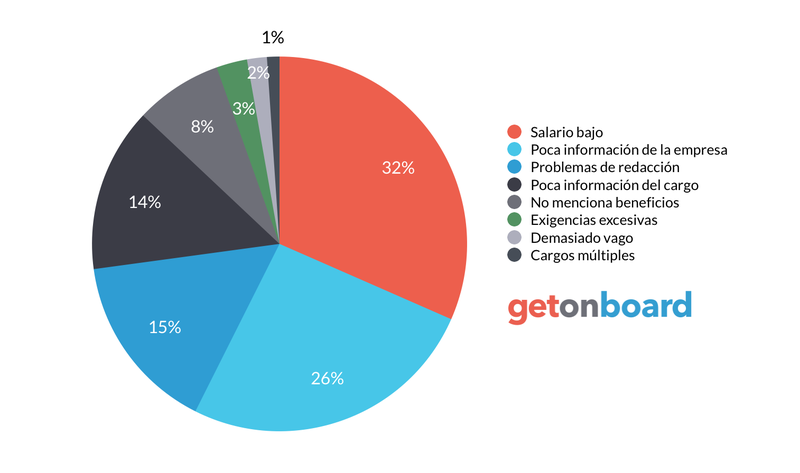 Ingenieria en telecomunicaciones e Informatica. INGENIERIA EN RASTREO INTELIGENTE is not currently looking for talents. Interested in working in INGENIERIA EN RASTREO INTELIGENTE ? Follow INGENIERIA EN RASTREO INTELIGENTE in Get on Board and we'll notify you when new jobs are published.